The world can be a stressful place, so it’s no wonder people are trying to up their self-care game. If you want to know what the latest trends are in general, Pinterest is a good place to start. The social media site recently calculated that the number of saved pins related to self-care are higher than ever before — up 537% since 2017 — so it’s a great place to look for self-care ideas that meet your needs, too. The site boasts over 2 billion wellness ideas, so if you’re looking for something to add to your self-care regimen, it can definitely point you in the right direction. Pinners are looking up everything from ways to set up a meditation space to Tai-Chi routines and essential oils. 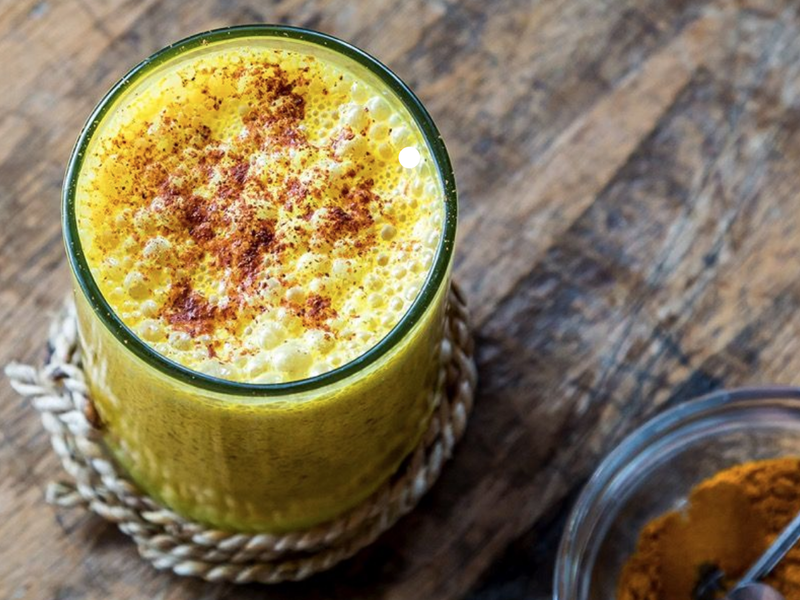 One of the biggest things that’s caught on recently, according to the social media platform, are adaptogens, which are natural supplements you can add to your diet. They have been used in Chinese and Ayurvedic healing traditions for centuries, but they’re having a moment in the West. Considering the surge in self-care searches on Pinterest these days, it looks like everyone’s trying to find a little balance in their lives. Here are some of the most popular self-care pins on the site right now. 2And making themselves a place to “om” out. 3Eucalyptus in the shower is where it’s at. 4Add essential oils to *everything* you cook. 5Derma rollers need to be in your skincare routine. 9Have a spa day at home. 11Make sure you have your crystals straight. 12Work on your green thumb. 13Really, you can have plants anywhere. 14DIY an all-natural face mask. 15Get a good night’s sleep. If you need a little extra love and care these days, Pinterest is apparently where all the wellness gurus are at.